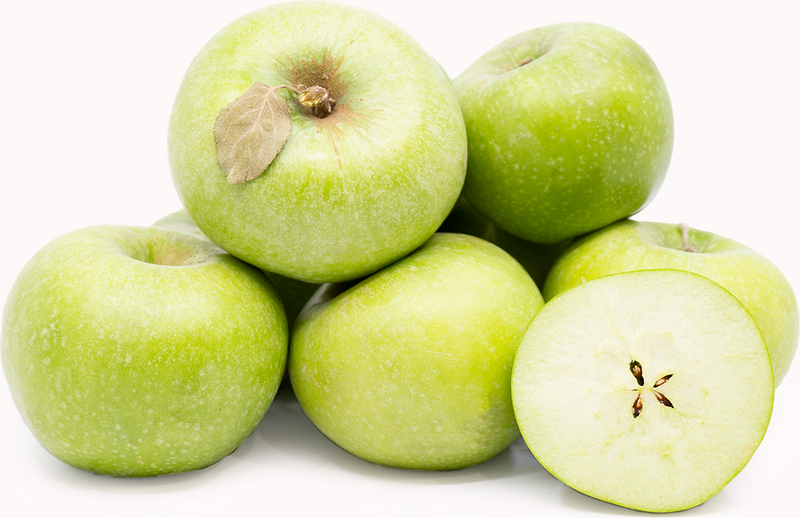 Granny Smith apples are easily recognized for their bright green outer skin that is often speckled with tiny white dots. The Granny Smith apple is native to Australia and was first cultivated in 1868 by a lady named Maria Ann Smith. This apple offers a sweet as well as tart flavor and a crisp firm texture. Granny Smith apples are available in the late summer and early fall.